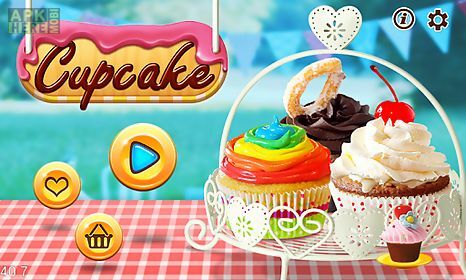 Wedding cupcake - bakery salon game for android description: Put down that dessert spoon! 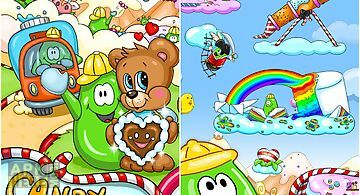 You don 39 t need anything other than your fingers to enjoy a sweet baked treat as these tasty foods are filled with cake! 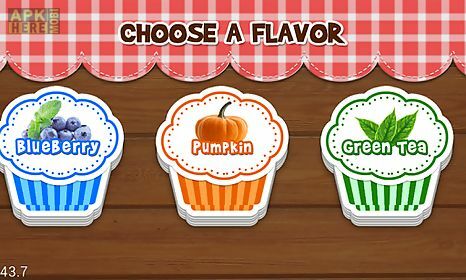 Cupcake cooking game is a delicious sweets baking app that lets you become a dessert chef at the press of a button. Bake amazing cupcake treats one by one in your virtual kitchen mixing in vanilla cream chocolate and other tasty ingredients. Pull them out of the oven decorate and voila you 39 re a certified food chef! 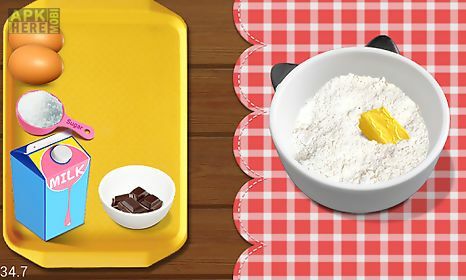 Build and design cupcakes in this amazing baking and cooking app all without stepping foot in a real kitchen! Start by mixing up the ingredients. Vanilla cream flour eggs and chocolate go well together so stir them up and pour them in a pan. Then bake the dessert until it 39 s hot and ready to eat. There are tons of sweet dessert flavors to choose from so let your food imagination go wild as you bake like a professional chef! Hold on there don 39 t dig in just yet. Before you bite into your sweet cupcake you should decorate it! Turn an ordinary baked sweet into an extraordinary one by putting sprinkles ice cream or other topping foods on your cupcakes. Or hey maybe just a thick layer of chocolate frosting and some rainbow glitter? It 39 s all up to you. You 39 re the master dessert chef after all! Features: create yummy cupcake desserts from scratch. Bake each treat in the oven until it 39 s ready to eat. Decorate your cupcakes with frostings and toppings. Real ingredient pictures make your cream creations come alive! Tons of flavors frostings and decorations. No messes to clean up just baking and decorating! 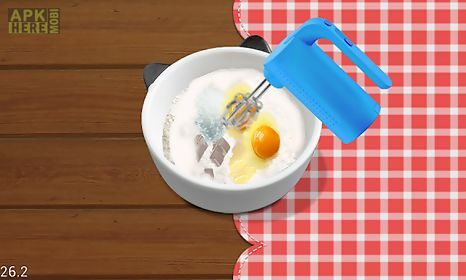 How to play: use the touch screen to mix ingredients for your dessert. Pour the batter into the pan and bake. Add decorations by tapping on the screen. The busy bakery house is a fun game in which you will be controlling an entire shop every time a customer enters your shop an order will appear above their.. 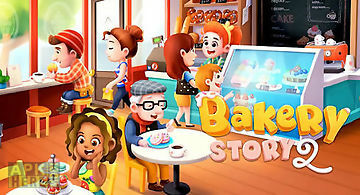 The 1 free iphone and ipad virtual world story series returns with bakery story! Design your own dream bakery to show off to your friends. Don 39 t forget .. 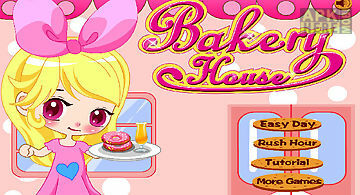 Build a wonderful bakery bake buns cookies cupcakes and other sweets. Give your clients tasty sweets. Become an owner of the most popular cafe in the city .. 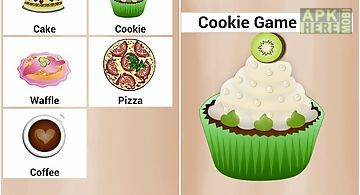 This app allows you to play in bakery cooking games. Baking is a real passion. Preparesweet food. Make yummy dessert. 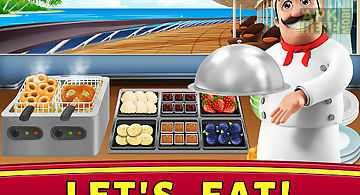 To collect money you will need make a..
bake cakes sweet treats on the ultimate cruise ship bakery game. Crazy cake mania!! 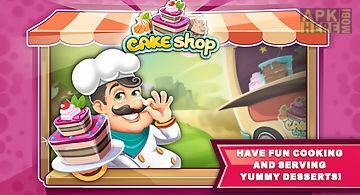 Cake maker and bakery shop game fusion that will excite all bakers or .. The 1 free virtual bakery game returns with bakery story: donuts dragons edition! Design the bakery of your dreams and share with your friends! Get your ha.. 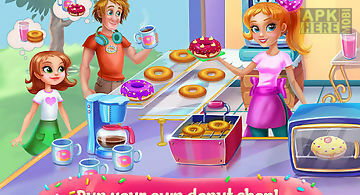 Welcome to delicious donuts thesweetest donut shop on the app store! Run your own donut shop! Use professional baking tools to make fry and decorate delici.. Follow your dream to bake create discover design your own valley of all sorts of sweets cakes! Features: play offline! No internet connection required disc..
Help a cute heroine make tasty cakes and deserts for different clients. Unlock new recipes and bonuses. 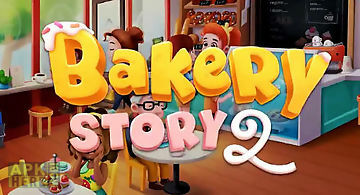 Embark on a hilarious journey through the fantastic..
exciting news for all baking games lovers and aspiring cooking chefs now you can open your mobile cake bakery and travel the world while making and decora..
Bakery story 2: love and cupcake.. Build your own bakery. Make a variety of sweets and sell them to your clients. 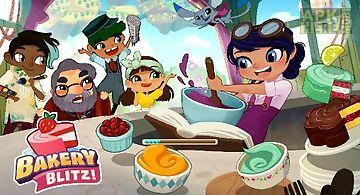 In this game for android you can become the best pastry chef. 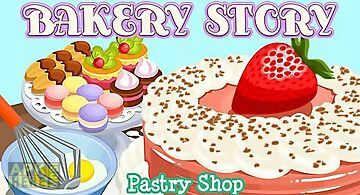 Cook cakes coo..
Open your own bakery and make tasty desserts cakes cupcakes and other sweets. 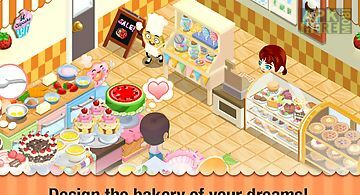 Become the owner of a successful cafe in this exciting game for android. Prep..